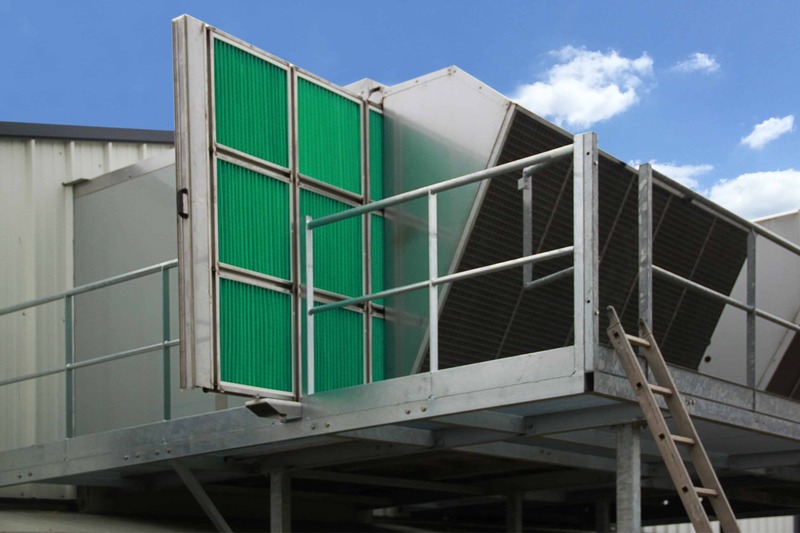 The filter group to improve the sanitary conditions of your livestock building! Filtranet is a filtration unit in stainless steel, in an insulated and soundproof box. 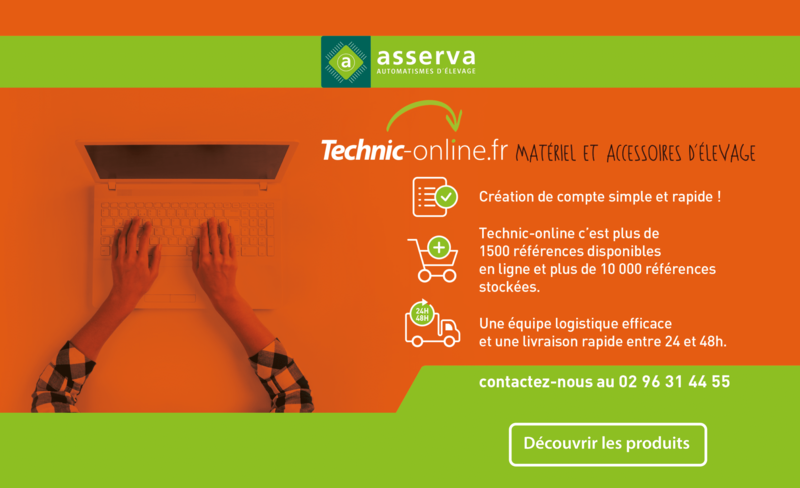 Based on the analysis of your needs and constraints, the new filter group was developed by the Asserva research and development team. Result of analyzing the breeder’s needs and constraints, Filtranet combines ease of use and maintenance. Sanitary asset of your farm, Filtranet is also economical with its low electrical consumption. Reliable, Filtranet is set up on a double turbine, has a sliding G4 pre filter and enables to easily mount the filters. Its use and maintenance are easier, in the service of the breeders, thanks to a remote access and control by internet or wifi. 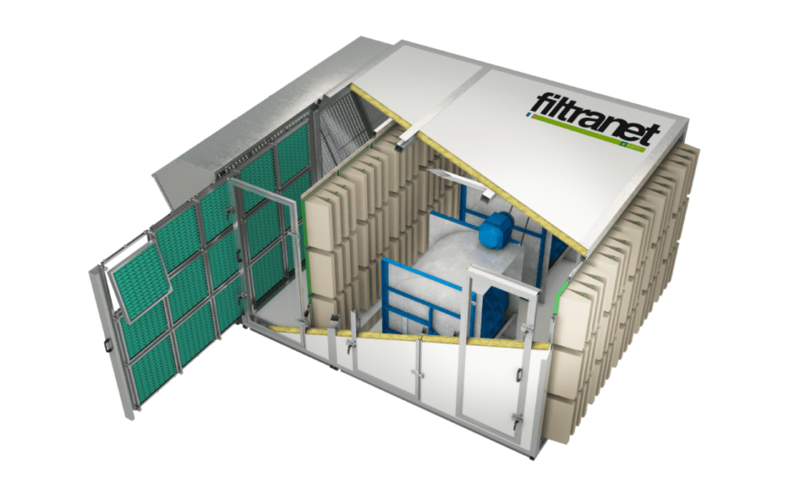 Filtranet has an insulated and soundproof box, to improve working conditions of breeders, and offer a quieter environment to animals. Frequency converters are used to control regulation and limit the electrical consumption: Filtranet can provide from 20 to 35% of energy savings: over 10 years it represents the funding of a new filtration group. 100% of the air is filtered before entering the building. Less pathology transmission between buildings. Insulated box provides a less noisy environment to animals. A saving on the cost of maintenance but also the time of manpower that you devote to it. 20 to 30% energy savings. Remote control of the installation by internet and wifi.